Where could cannabis be legalised next? 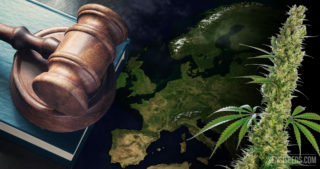 Home › Blog › Opinion › After Uruguay and Canada, who will be next to legalise cannabis? Legal Cannabis In Uruguay cannabis has been legal since 2013, whereas in Canada it has only been legal for a few months. Cannabis could also be legalised soon in Mexico, the Netherlands, Switzerland, Germany, Jamaica and Lesotho. Then there are three special cases: the USA, Spain and Israel. This article explains exactly what the situation is in the different countries. When Uruguay legalised cannabis for recreational purposes in 2013, it was difficult to imagine that five and a half years later, a G8 nation like Canada would be taking the next step in this direction. Anyone who follows these global developments will be in little doubt that more countries will follow in the foreseeable future. But which ones will that be? Below is a cursory list of the most likely candidates. “We need to reassess our country’s drugs policy. It is time to make changes, because this has already been a controversial topic for some time now. In our country, the armed war on drugs has simply resulted in an even greater number of deaths. We are not in favour of deregulating all drugs, but of the regulation of cannabis. […] That will help significantly in creating peace in our beloved country,” explained Sanchez when the bill was presented at the senate in Mexico. The senator presented a legislative proposal which already provides detailed regulations for the planned start of selling cannabis products to adults. Sanchez’s 75-page draft bill would allow all adults to grow up to 20 of the currently illegal plants and to harvest up to 480 grams per year for personal consumption. Edibles, however, will remain prohibited. Despite the large numbers of coffee shops, cannabis remains illegal in the Netherlands. 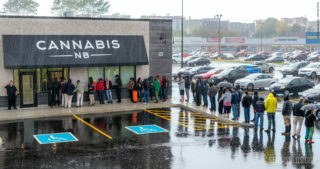 Almost 50 years of tolerance, not to mention almost two decades of conservative government policy, have allowed the niches for cannabis fans to shrink further and further. Yet because neither regulation nor the closure of shops seems to be politically enforceable, the government coalition has at least announced that from 2019 it will legalise some coffee shops on a trial basis as part of a pilot project. If the pilot project is a success, the Netherlands could then legally enforce the status quo that has applied for decades during this legislation period, or at least draft a law for this. 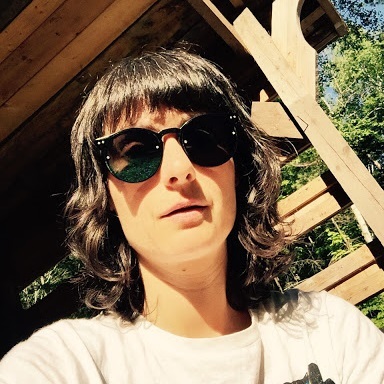 In Switzerland, active voices and political factions have been contesting the illegal status of cannabis since the nineteen nineties. 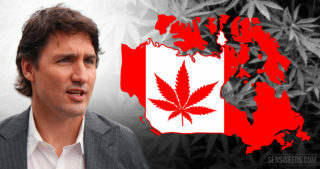 The first municipalities applied for trial cannabis projects as early as 2004, but these were regularly refused by the federal government. Increasing numbers of cities and municipalities have argued for the development of such projects since 2014, and since the end of 2017 this has also been supported by the federal government. With the Experimentieartikel in September 2018, the parliament adopted a legal basis which, as in the Netherlands, will enable scientifically monitored and locally restricted cannabis pilot projects to be carried out from 2019. Furthermore, following the failed hemp initiative in 2008, a new referendum has been planned, but the date is yet to be set. In the parliament, there is already a calculated majority for the regulated dispensation of cannabis. 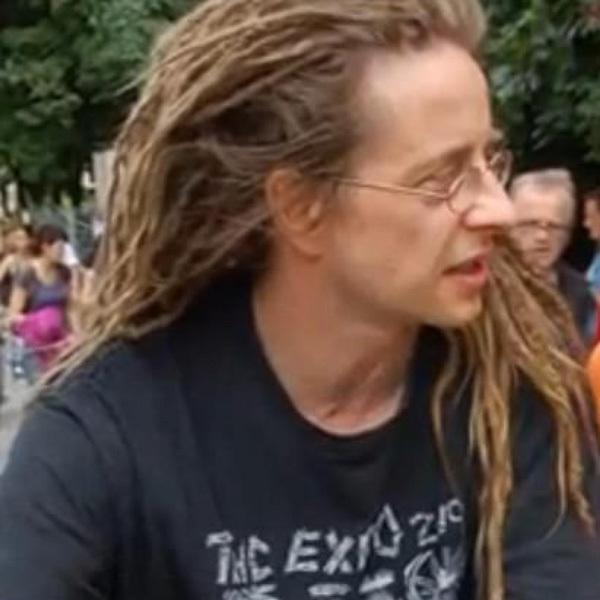 However, the so-called “Jamaica coalition” with the SPD, the Greens and the FDP collapsed during the autumn 2017 negotiations. With the legalisation of cannabis as a medicine and its own growing programme, the issue was soon destigmatised in the media and in society. Even in conservative circles, a regulated market is no longer a taboo. 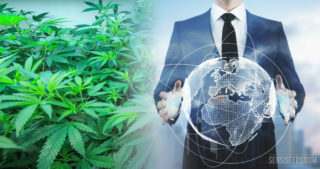 Canadian investors, who already dominate the medicinal cannabis market, already have a major interest in the European domestic market for recreational users. This Caribbean island has been famous for its high-grade ganja for over fifty years. Since 2015, there has been a law governing medicinal use and a rapidly growing cannabis industry. 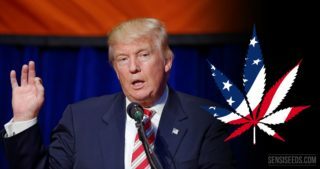 It is an open secret that the government only failed to regulate cannabis for recreational use for so long because of the rigid stance of the USA. 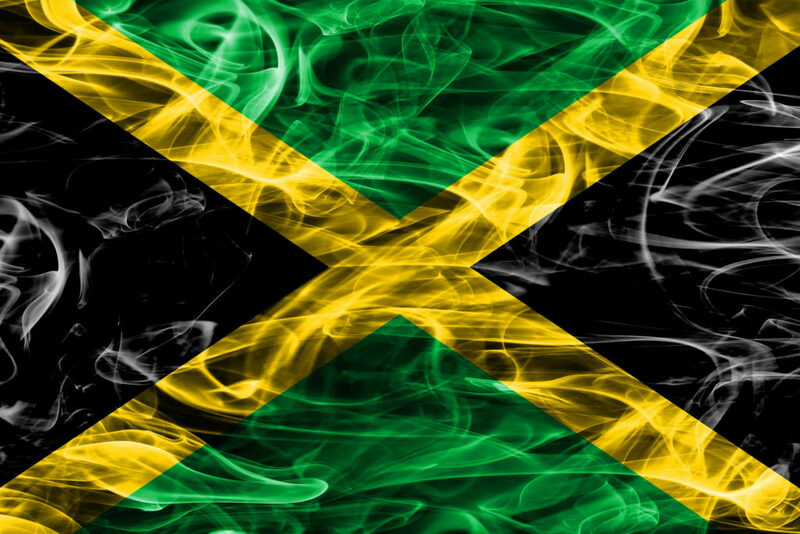 If, after Canada, Mexico also legalises cannabis unhindered by the USA, Jamaica will not have to wait too long and will be able to officially encourage cannabis tourism. Recently there has been increasing information relating to forthcoming legalisation in South Africa. However, the constitutional court there has simply decided that laws restricting personal use are unconstitutional. The government now has two years in which to decriminalise growth and consumption. Legalisation is not conceivable in the foreseeable future. However, a more relaxed cannabis policy in South Africa could have consequences on a small neighbouring country. Lesotho is traditionally the biggest cannabis producer in the region and, unlike South Africa, has already issued Canadian investors with licences to grow medicinal cannabis. Despite the legal ban, cannabis is virtually legal in the country. In any case, Lesotho’s authorities are only taking action against hemp farmers, if at all, under pressure from their overpowering neighbour. In South Africa, 70% of the cannabis sold originates from Lesotho. If the political pressure from South Africa weakens, Lesotho’s cannabis ban will fall before all others on the African continent. 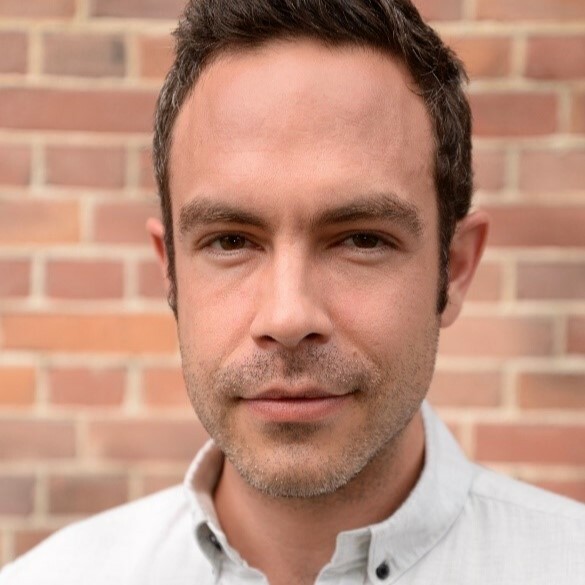 The new government in the smallest of the three Benelux countries surprisingly announced the legalisation of cannabis during coalition negotiations at the end of November 2018. Whether and how the intention will be set out and implemented in the coalition agreement was not clear at the time of going to press. Luxembourg is something of a mixed bag when it comes to cannabis. With parliament in the early summer bowing to commercial pressure by surprisingly adopting a law virtually overnight permitting the medicinal use of cannabis, Luxembourg could soon also surprise by regulating the recreational use of cannabis. In the USA and in Israel, there are already many producers of medicinal cannabis. At a federal level, cannabis remains illegal in the USA, and this will not change before 2019 at the very earliest. Even if the federal states decide to deregulate cannabis for adults, it may take several years for cannabis to become legal for recreational use on a national level. You can’t expect much from the Trump government – on the contrary! Even in Spain, despite tolerated cannabis social clubs and a left-liberal government, national legalisation is still a long way from being discussed. Despite a strong legalisation movement in Spain, so far it has not even been possible to lay down medicinal use in law. 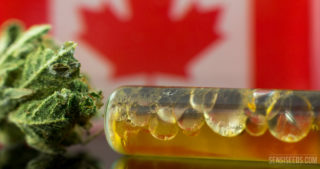 Because the supply situation for patients and consumers is excellent due to the tolerated dispensing points, and the expected penalties for growing and selling are moderate, there is little political pressure to change anything in the near future. Israel is already one of the biggest producers of medicinal cannabis and will soon become an export nation. The legalisation of recreational use is also widely supported among the population there. However, it is not conceivable that the two major parties in the country will change their position. Due to the current security position, it is even less likely that Israel will be governed by liberal forces in the near future. Cannabis is simply not an issue that wins votes, because more important matters are what dictate everyday life. Taken together, these factors make rapid legalisation in Israel unlikely. What is the situation in the rest of the world? Other candidates, which have frequently been named recently, will probably take a bit longer. 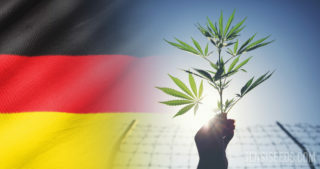 Countries such as Greece, Colombia, Lebanon and Peru have recently passed laws on the medicinal use of cannabis, yet recreational users there still do not have the political lobby which has become increasingly popular in the above-mentioned countries, and not just since the introduction of national laws on medicinal use. 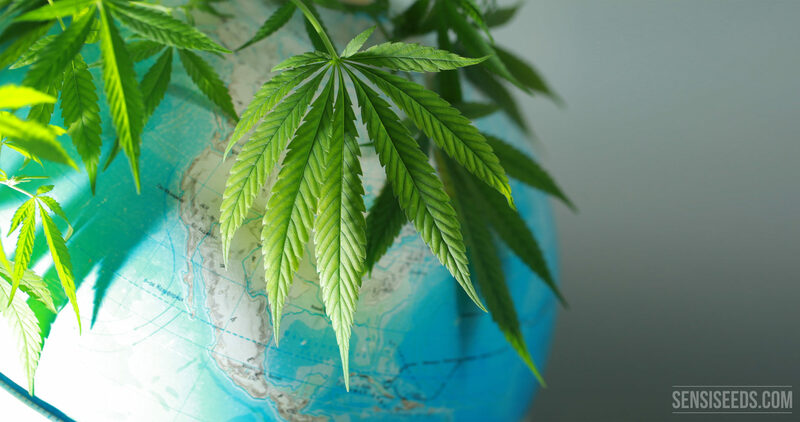 Many governments, which sense a profitable business with medicinal cannabis and are adopting half-baked laws, also believe they can divide the world into good (medicinal) and bad (recreational) cannabis use. However, voters in the US states and in Canada have shown that people are not allowing themselves to be deceived anymore, when governments think in terms of long outdated black and white categories when it comes to cannabis legislation. I'm in the UK. I don't see it ever being recreational legal here in the UK as long as we have a Tory Government. Mrs May has frequently stated 'No'! The Emperor's new Clothes in 1992 and have growing my own supply since then. and tax it then, the deaths caused by alcohol misuse would fall considerably. In Europe cbd based cannabis is becoming popular really fast. Maybe that will be door to changes in legislation. 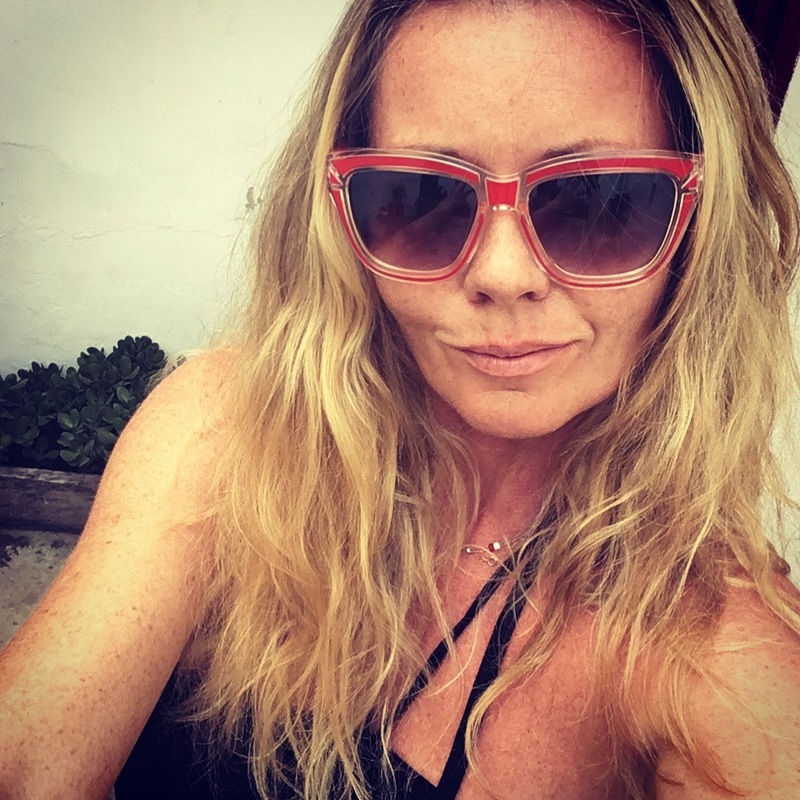 It is not legal but I am able to buy cannabis oil (10%CBD) discreetly in the Canary Islands and in fact here it is quite legal to grow up to a max of 3 plants if for one’s own use only. Sorry but I live in the canary Islands also and it is NOT at all legal to grow any plants whatsoever here. The way the cscs and personal grows go is, anything you do in private is no concern for the state so long as it doesn't produce a risk to public health. I assure you from experience, the guardia civil can and will punish you for growing your own if they receive a complaint, even if it is only 1 plant! The whole "you're allowed 3 plants" is misinformation. Only the tories could 'legalize' medical cannabis then leave many thousands without access. Evil politicians. We probably have to wait until they die out. I think it should as a matter of urgency be legalised in India. This would enable the planting of plants which would quickly stabilise the soil and allow bigger trees to be planted. At present we are at high risk of losing the monsoons which would have a world wide affect on climate and could be disastrous to us all. I think South Africa should be on the list of countries where the private use of cannabis for medicinal or recreational use is not criminal and is protected by the constitution. On Tuesday 18 September 2018 at 10h00 the Constitutional Court handed down judgment in this application for the confirmation of an order of constitutional invalidity made by the High Court of South Africa, Western Cape Division, Cape Town (High Court) which declared legislation criminalising the use, possession, purchase and cultivation of cannabis unconstitutional. The coalition currently in power in New Zealand promised a referendum to ask voters to approve either decriminalisation or full legalisation by the end of 2020. Opinion polls indicate that there’s a majority for at least decriminalisation if not a full regulated market like Canada’s. Voted for a proposition to for medical cannabis and the state of Utah has dismissed the proposition to an amended their own compromise bill which is a freaking joke. Jacob violated 52% of Utah's civil rights by rewriting their own compromise bill I hope somebody with enough Common Sense can come in here to this state and dismantled The Cult of Freaks and all the corrupt politicians . They have violated 52% of Utah ones constitutional rights and that's okay in this corrupt state shame on them ! Legalization is good for those who believe in the rule of Human Law; otherwise it's just bs. And Italy? Again the story of Cannabis without THC, when will be Legalized with THC? 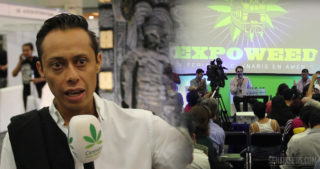 Is Mexico ending the war on cannabis? Mexico is one of the biggest producers of cannabis in Latin America. The country is also one of the most violent in the world, clearly illustrating the failures of prohibition and the war on drugs. Will the war on cannabis end soon? Watch the video here.